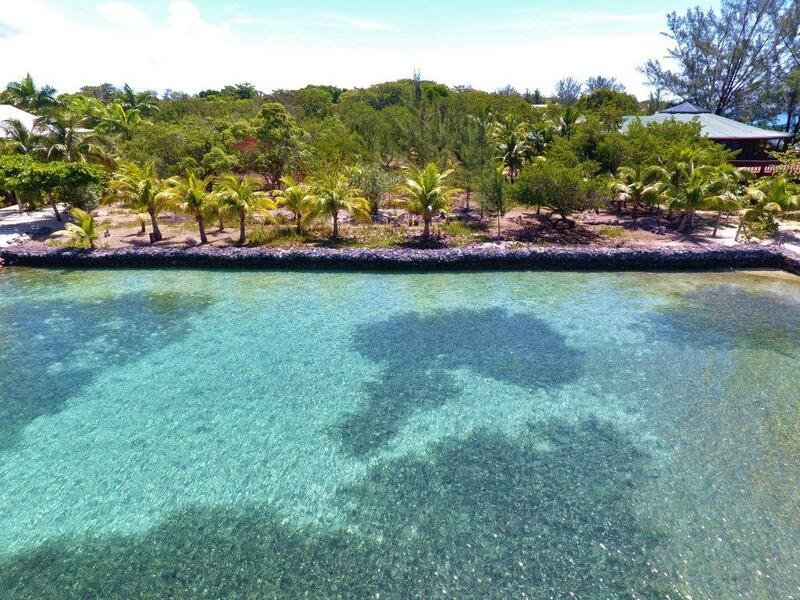 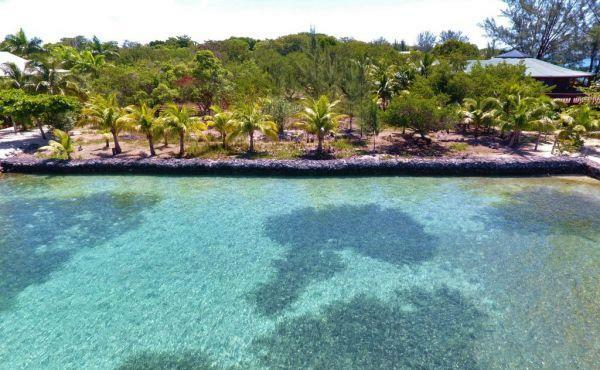 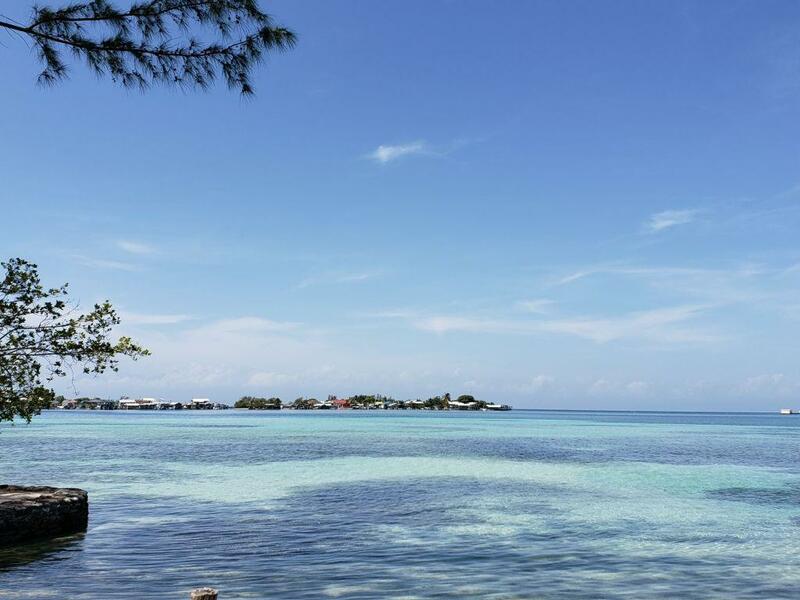 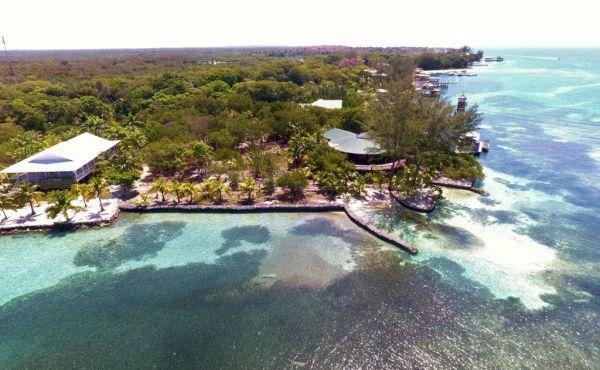 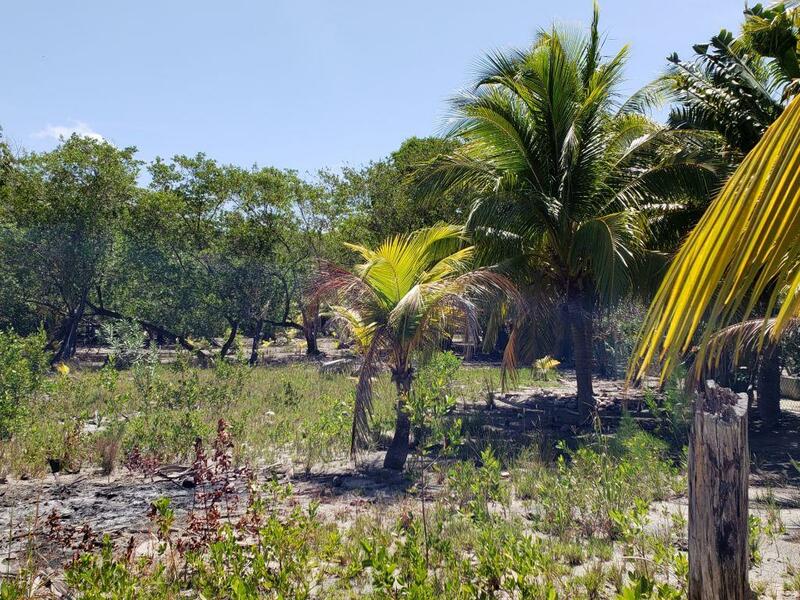 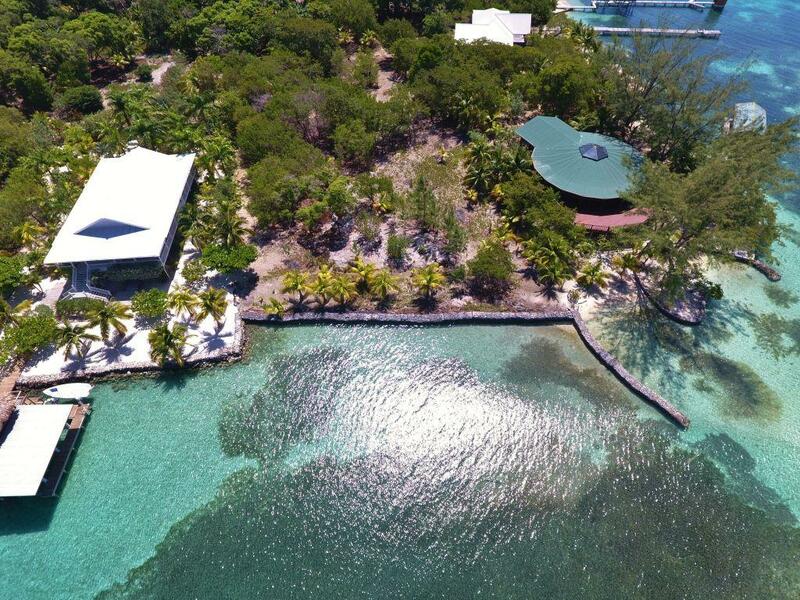 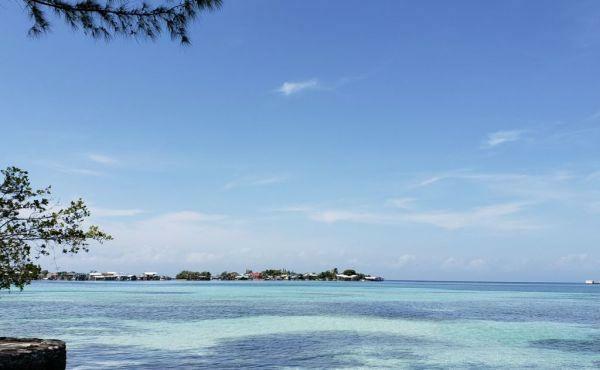 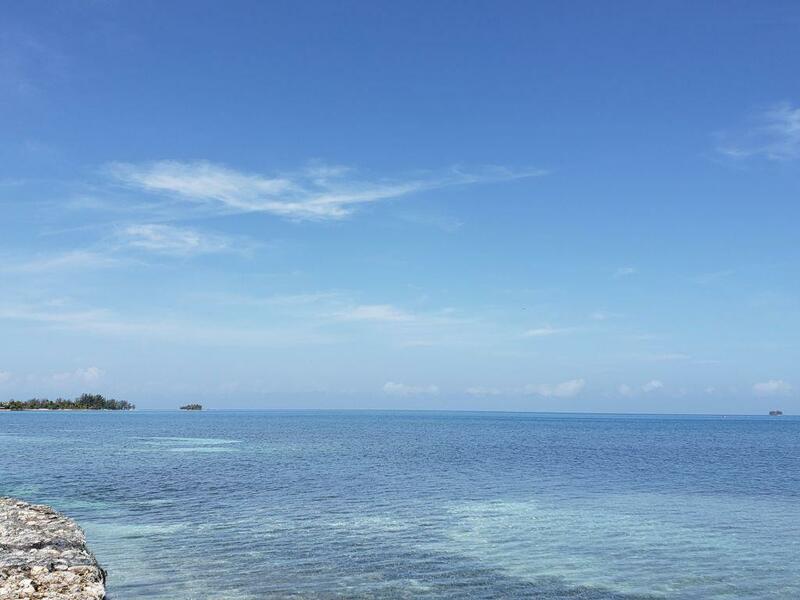 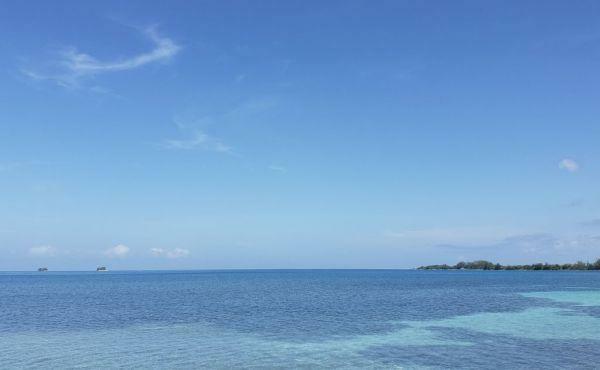 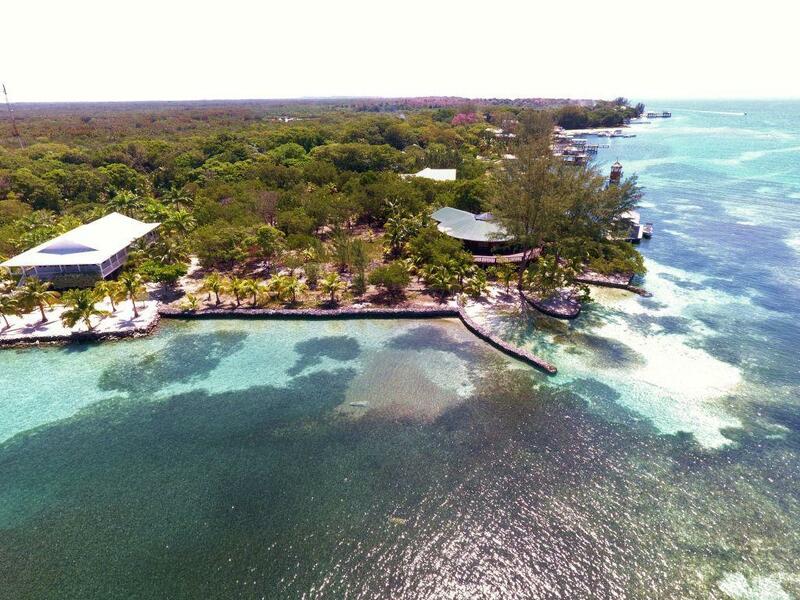 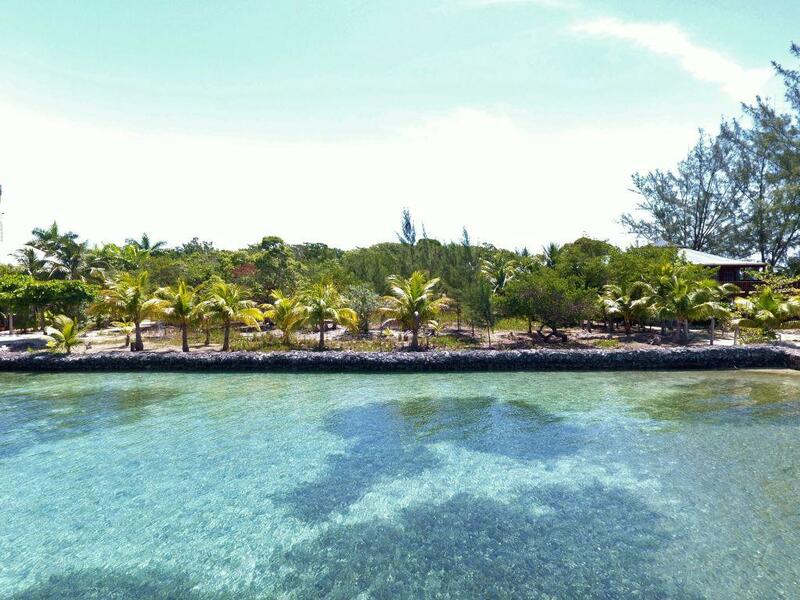 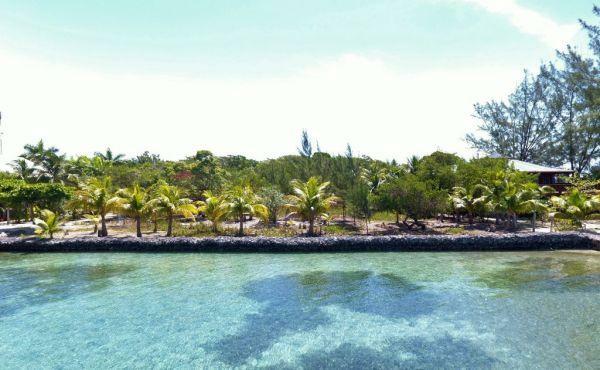 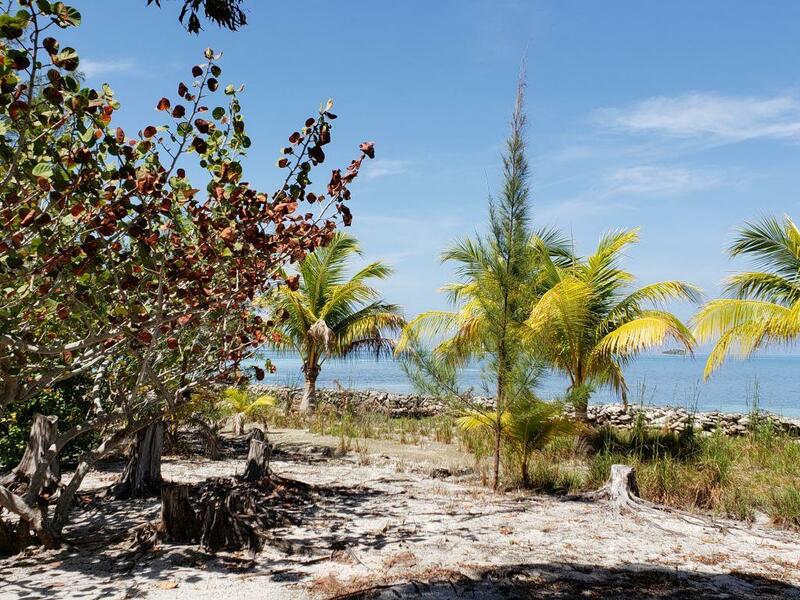 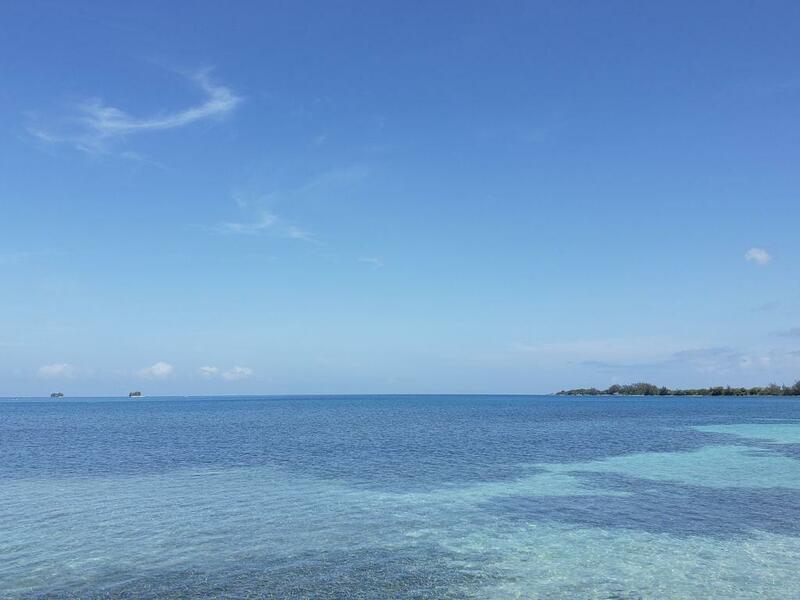 This lush and generous 0.514 acre double lot is located at Jonathan’s Point, on the South Western end of Utila. 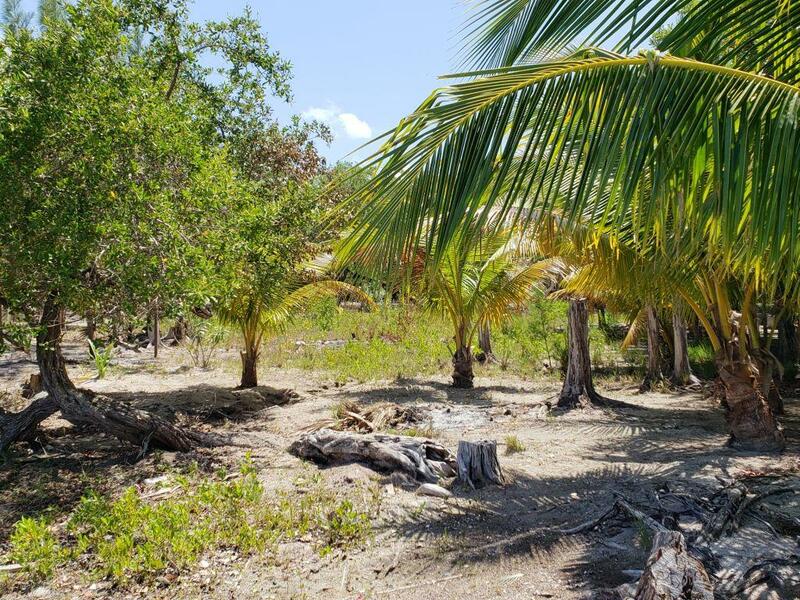 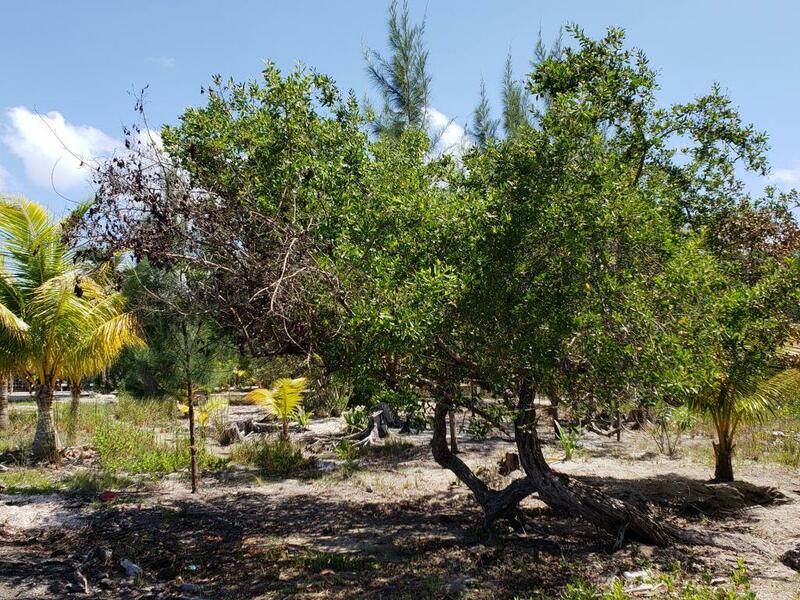 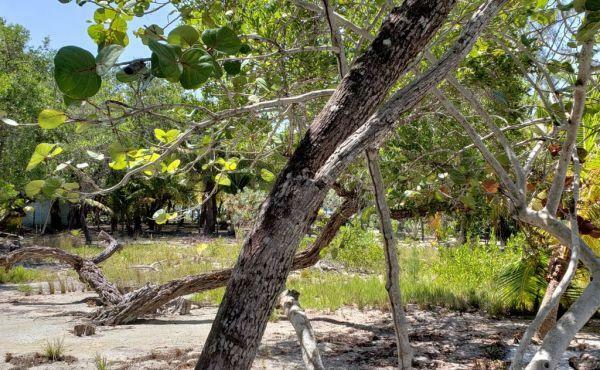 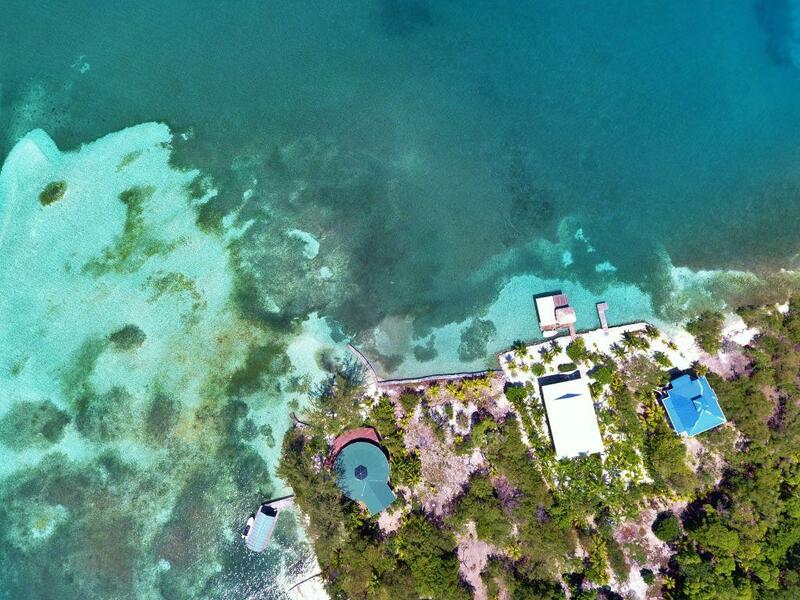 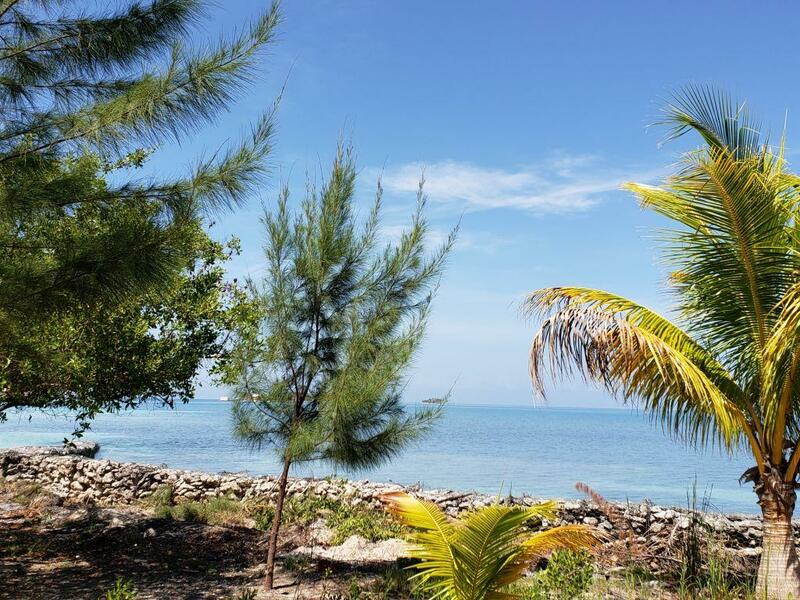 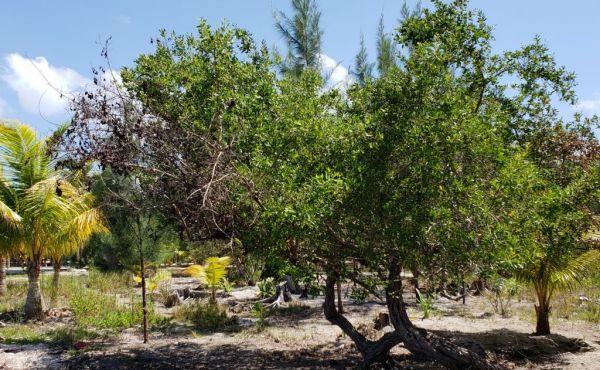 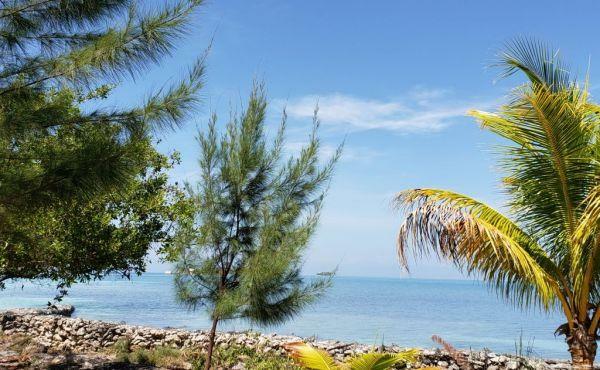 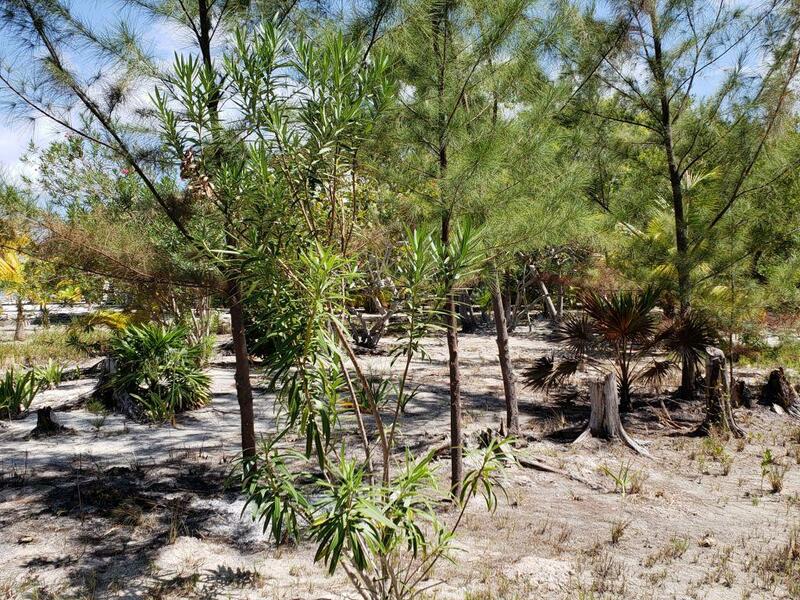 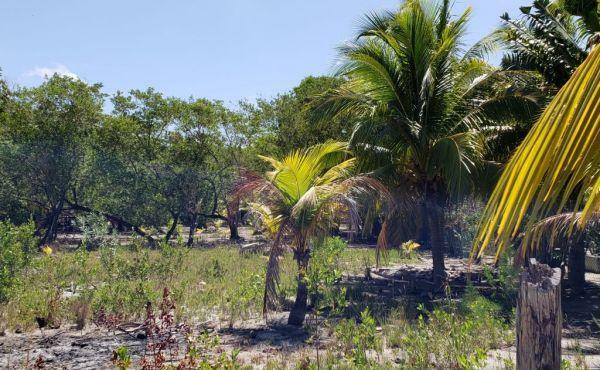 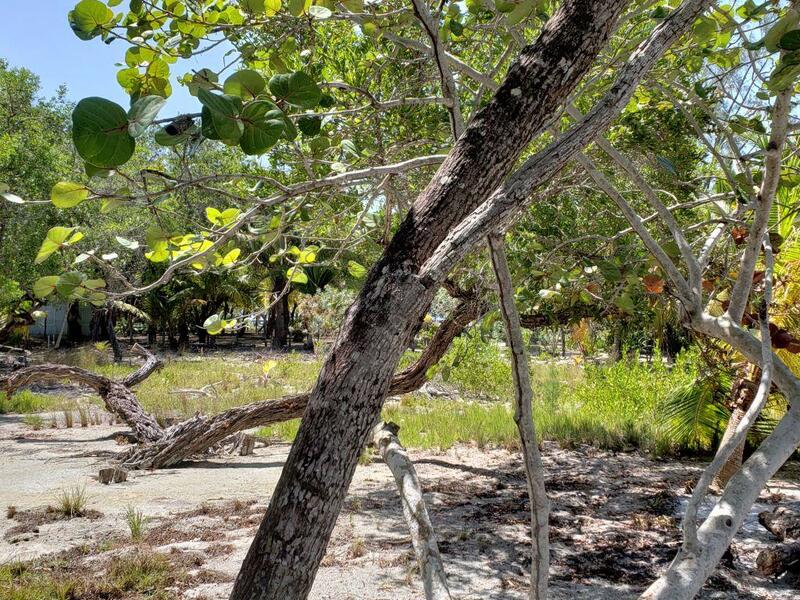 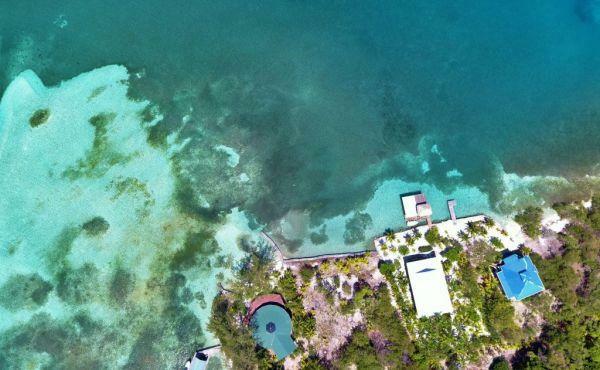 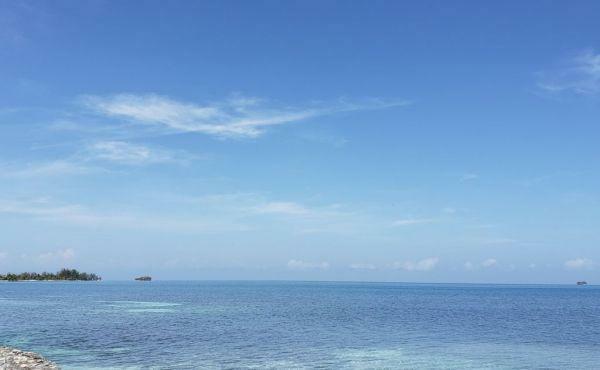 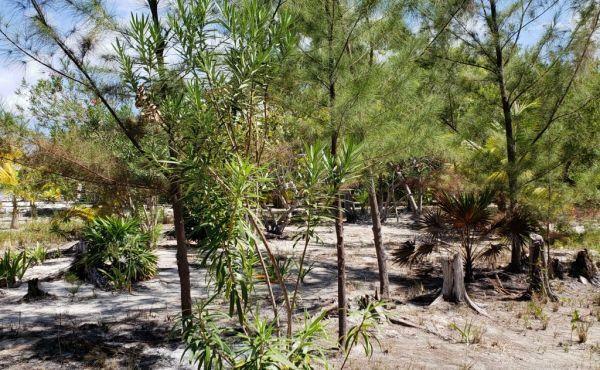 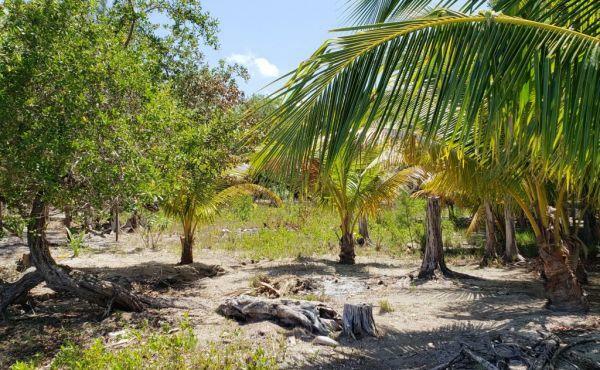 With 150 feet of beachfront this is the perfect lot to build the tropical island home of your dreams. 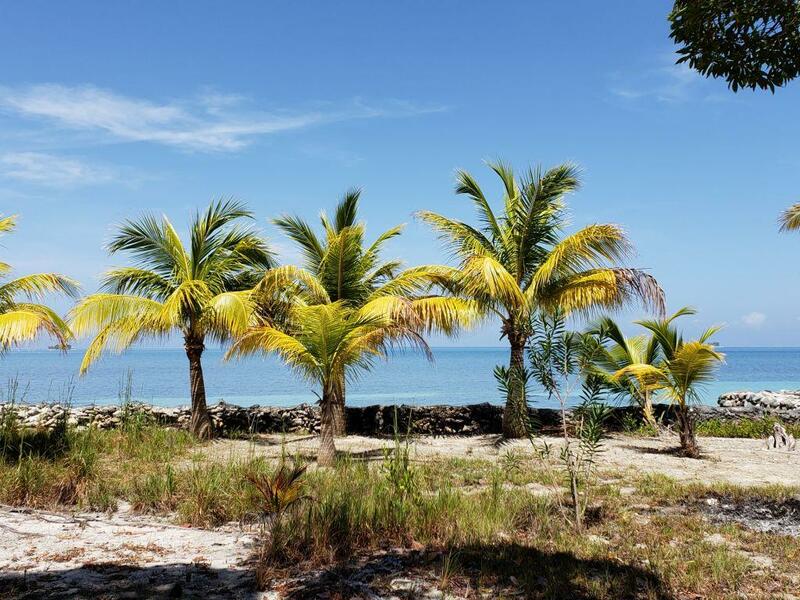 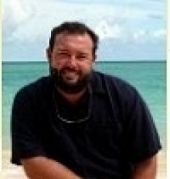 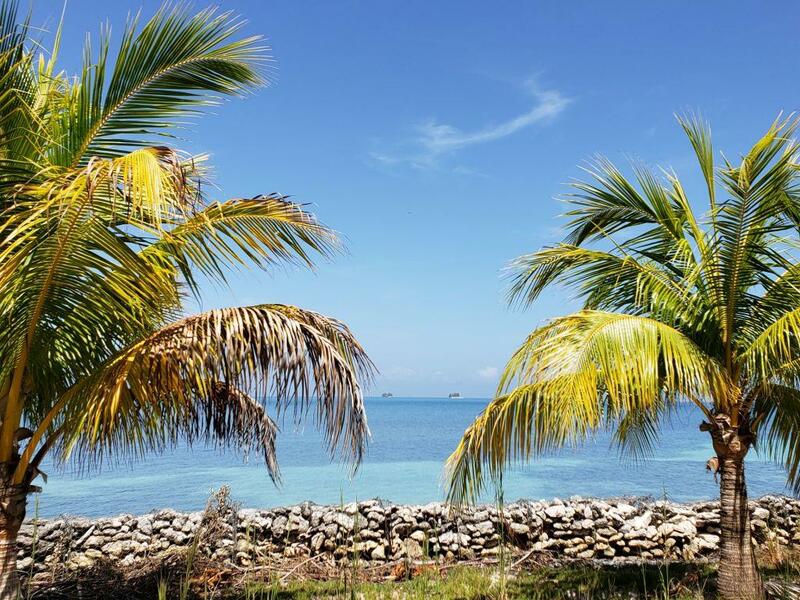 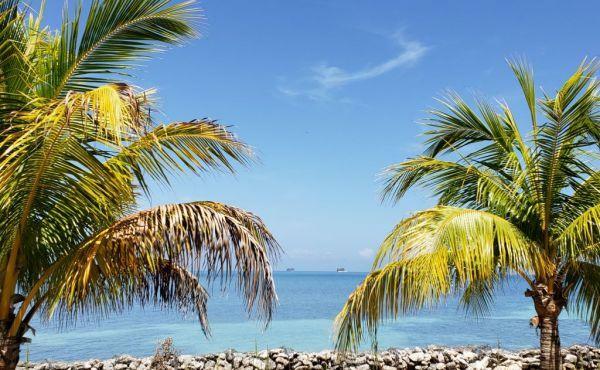 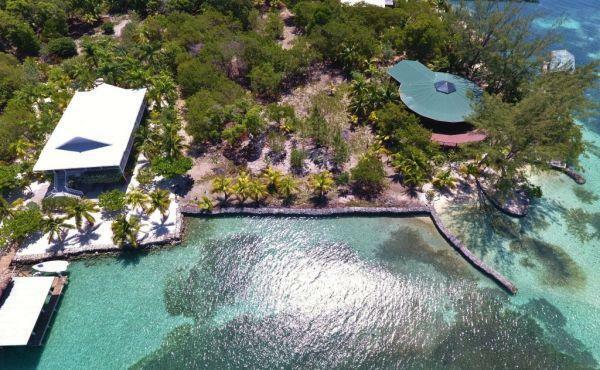 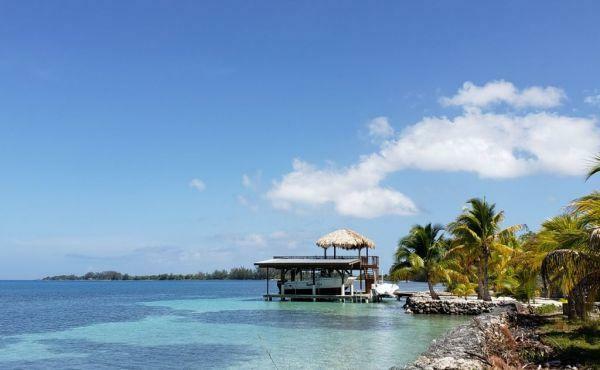 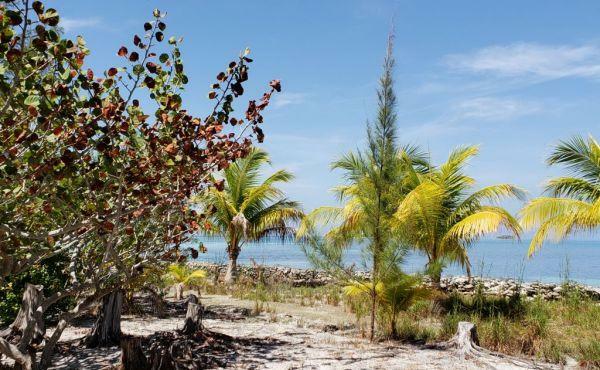 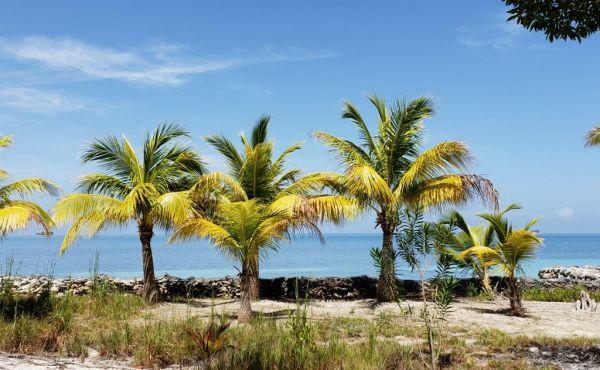 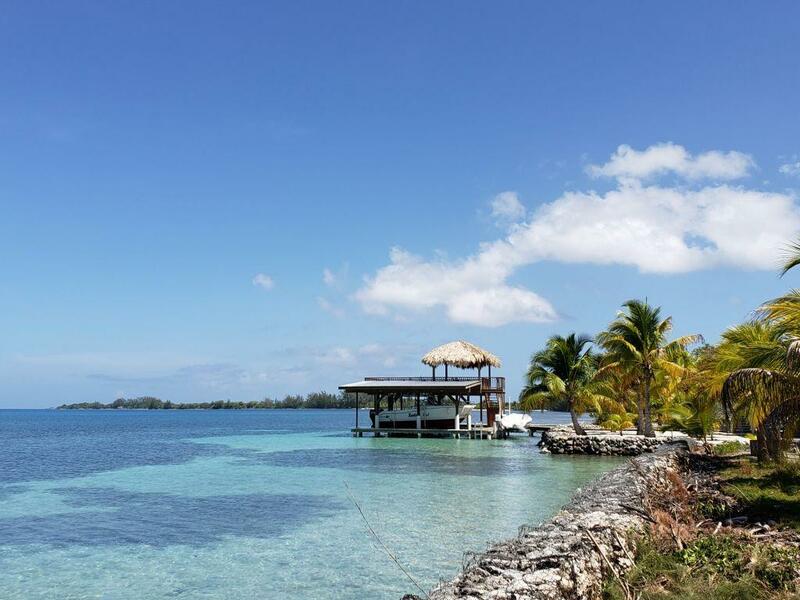 Planted with coconut palms and mature indigenous trees, your home here will have you sleeping with the sounds of the waves and the coconut fronds rustling in the breeze and waking to unobstructed views of the Utila Cays, the mountains on the Honduran mainland and the clear calm water of the Caribbean Sea.